SCAN NY - SCAN NY featured on WNET New York Public Media's "Treasurers of New York"
The work of SCAN New York was recently highlighted in a brand new documentary on WNET-TV. 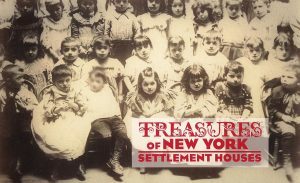 “Treasures of New York, Settlement Houses” aired in New York City on WNET channel 13 on Sunday, November 20th. Click here to watch the entire film. 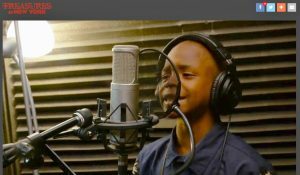 The documentary opens with 11-year old SCAN program participant (and beat composer/performer) AJ, and at 19:25 the film tells the story of SCAN alum – now SCAN board member – Jamel Oeser-Sweat, whose youth was impacted by foster care, homelessness and shelters before the agency’s programs helped him.